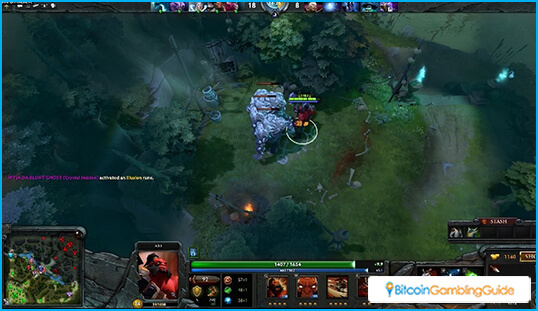 Dota 2 is a popular game based on mod from Warcraft III. Today, it is one of the most watched Bitcoin eSports betting event around the world. 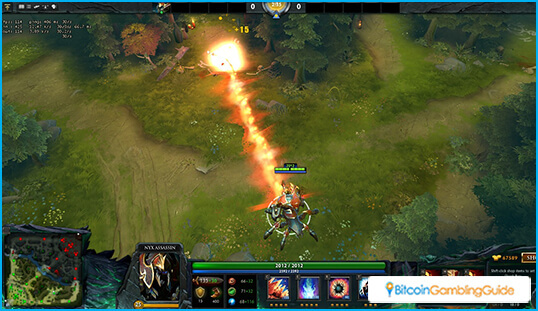 Dota 2 or Defense of The Ancient 2 is a game based on a Warcraft III: The Frozen Throne mod. 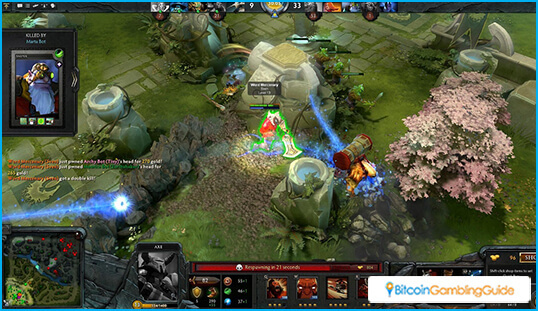 The first game has popularized the MOBA genre in the gaming community. 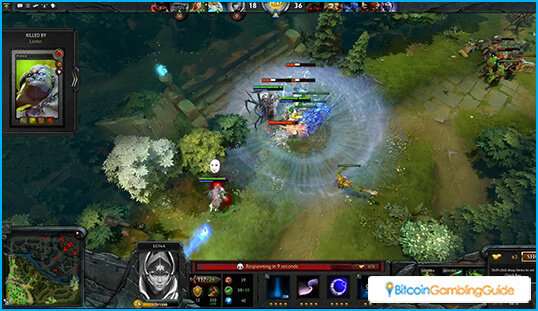 Numerous Bitcoin eSports events feature many of these matches because of its simple rules and complex gameplay. There are some who may have heard of the first game and are wondering what Dota 2 is. They might also have doubts about placing any bets on a match since they’re unfamiliar with the rules. 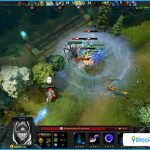 Bettors who learn more about the rules, the different heroes, and other aspects of the game, can get more out of a Dota 2 match once they place bets on Bitcoin games. The objective of each team in Dota 2 is to reach and destroy the opposing team’s ‘Ancient’. The team whose ‘Ancient’ fails to survive loses the game. The ‘Ancient’ of the two teams are deep within their home base. The base benefits from the protection by a series of ‘towers’ that deal a significant amount of damage to any enemy unit it targets. In Dota, players control only one powerful unit. They can make their hero stronger by killing more enemy units. Each enemy the hero kills gives the player experience and gold. Gaining experience improves the hero’s stats and allows it to learn unique abilities. Heroes can also grow stronger by buying equipment and items. Each hero has a different set of abilities and attribute. These features allow the hero to be one of two of a team’s primary roles: carry and support. Carries deliver large amounts of damage. However, they need to farm enough experience to be a threat to the other team. Support heroes are there to help them achieve this. Supports provide different types of functions during a match. Players need to move through three paths called ‘lane’ to get to an enemy’s Ancient. These ‘lanes’ have three towers in both team’s side. Areas outside of the lane are where players can kill neutral units for extra experience and gold. ‘Jungle’ is where the secret shop is and is where players can purchase stronger equipment. 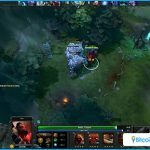 Bitcoin sports betting sites have Dota 2 bets for popular tournaments. This includes DreamHack and the Electronic Sports World Cup. Sportsbooks assign odds for the different competing teams. One is the favored team who is likely to win the match and the other is the underdog team. Bettors who wager on the favored team need to risk more since they are likely to win their bets. Those who bet on the underdog team though can wage a small amount for a bigger payout. 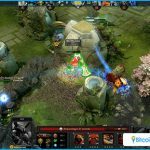 Dota 2 eSports matches draw in a large crowd of Bitcoin bettors from all over the world, thanks to its deep gameplay mechanics.